Below I have listed some of the best Sushi spots I’ve visited where you can devour fantastic sashimi, rolls, soup and sake! 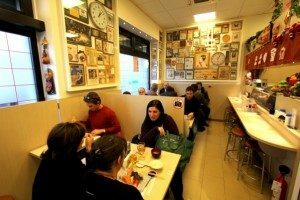 Founded by Hirazawa Minoru, known as SHIRO, a real master chef of Japanese cuisine, Poporoya offers Japanese grocery, a sushi bar and a take-away service in a quiet street near the animated Corso Buenos Aires. The typical experience offers you some of the best Japanese food in Milan in an authentic and pleasant atmosphere. Poporoya uses only natural and healthy ingredients giving traditional dishes a genuine flavour. 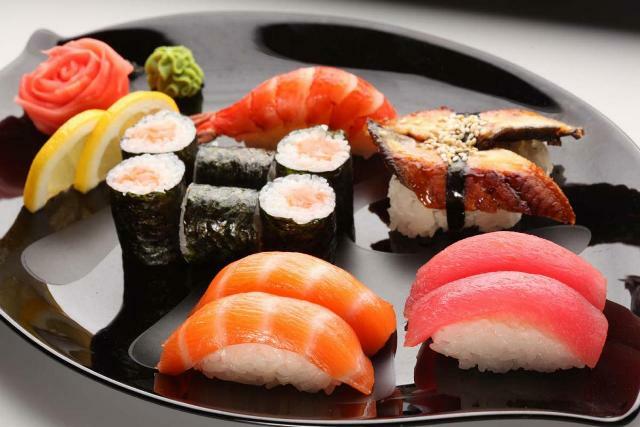 Sushi, chirashi, sashimi, soy-based dishes and miso soups are some of Japanese specialities they serve. The line outside each evening reinforces Poporoya’s reputation as one of the best sushi spots in Milan. The place is really small (10 seats) but the experience makes it worth a visit and the service is very fast. Corso Garibaldi, 68, Moscova Milano. In the heart of Milan’s city centre Japanese chef, Ikeda Osamu has been managing Osaka Restaurant since 1999. Osamu fuses Japanese and local ingredients to offer real and original taste of Japanese cuisine. 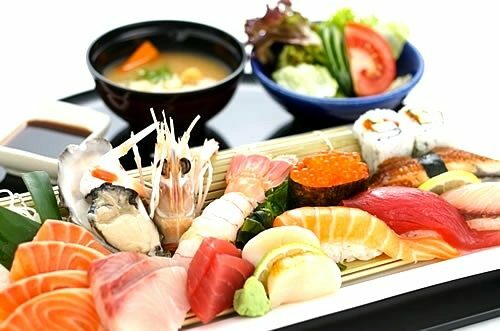 Taste well-known dishes as sushi, sashimi with traditional ones like ramen, gyoza, sukiyaki and many other specialities in a relaxing atmosphere and a cool location. Referred to as “a Japanese corner in Milan”, Nozomi restaurant offers you well-known Japanese dishes letting you enjoy a culinary trip based on ages of experience. One of the best typical dishes to taste are the shabu shabu, sliced meat and vegetables cooked directly on the pot at the table and ramen, the Japanese noodle soup. 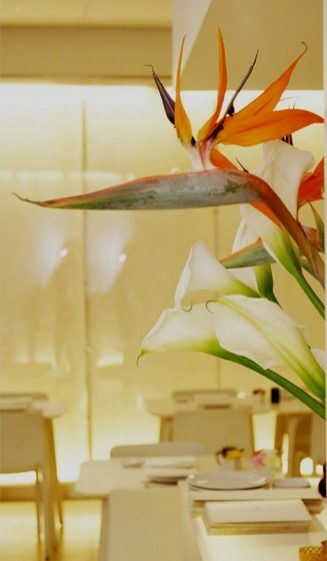 As a gesture of thanks, Nozomi restaurant gives you origami, a special memory of Japanese art and elegance. 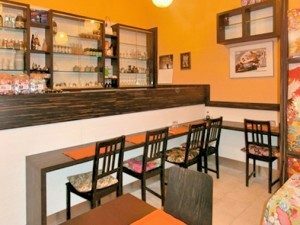 The first wagashi (Japanese sweets) shop in Milan is now a Japanese family restaurant! Oshima and Keita, with their scrupulous attention to detail, welcome you to the small room composed of 30 seats. 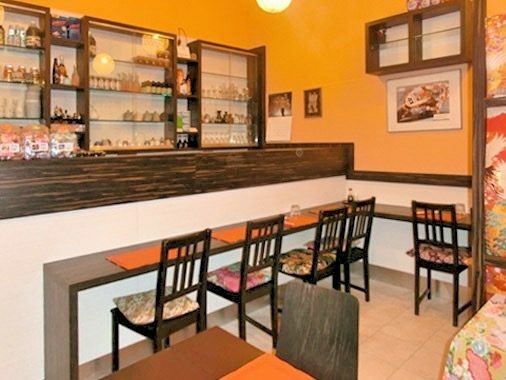 Enjoy the authentic Japanese atmosphere in a relaxed street out of the city center. Take your time to carefully read the long menu offering a wide selection of Japanese dishes as sushi, sashimi and chirashi as well as okonomiyaki, inari zushi, yakisoba. The menu is created with respect to seasonal ingredients respecting the Japanese tradition and culture. Located on the ground floor of a building near the Milan Central Station, Tomoyoshi Endo is Italy’s oldest Japanese restaurant. The red walls add to the typical Japanese atmosphere. Delicious dishes as sushi, sashimi, tonno scottato (tuna slightly browned on the grill) and guancia di tonno (tuna cheeks baked with salt) make up the traditional menu. The food is worth the visitn while the restaurant offers a basic service. Managed by Ms. Hiromi Arai, J’S Hiro is a 100% Japanese restaurant in Milan. Cooking is a way to share love and Hiromi Arai together with her team, presents and cooks genuine dishes sharing her love of Japanese cuisine. The menu is handwritten as if it were a welcome letter. Each day she proposes different menus depending on the season, what is available at the market and her mood. She always explains the dish to guests and she is more than happy to offer classics such as sushi, sashimi and tempura together with typical dishes like yakimeshi, rice with vegetables and herbs and a ton-cutty bento, breaded cutlet served with a homemade curry sauce. 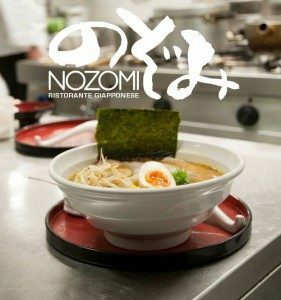 The restaurant doesn’t have a website because Hiromi Arai strongly believes that it is difficult to express Japanese food culture on a web page, the food has to be tasted and enjoyed. Zero’s innovation doesn’t mean it strays from tradition. 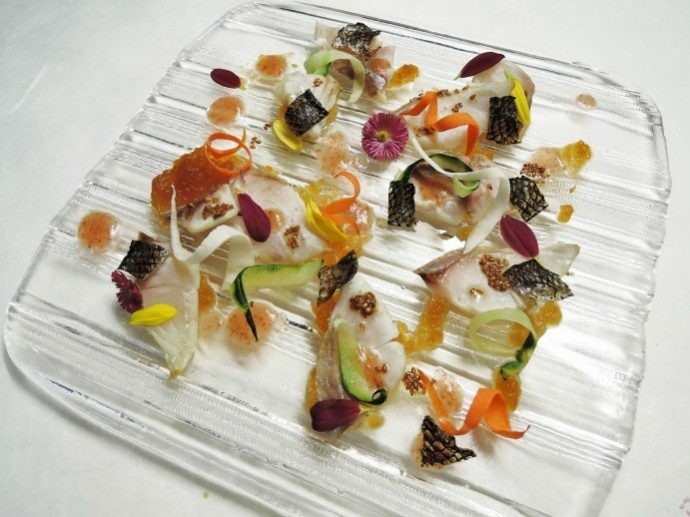 Zero serves contemporary Japanese food, using ingredients like truffle, caviar, foie gras, tomato, fennel, and Italian breadstick. 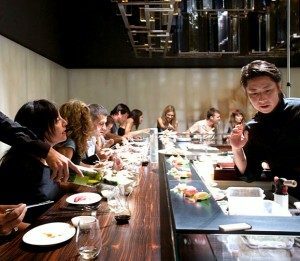 Hide Shinohara is the master chef here and he proposes original food that remains loyal to the strict Japanese food culture. Choose the restaurant room to enjoy hot dishes and the sushi bar, which has 18 seats, to watch the chefs prepare sushi and sashimi- a wonderful food show. Opt for the early dinner from 6:30 to 8:30 to receive a 20% discount on your bill. Yoshi restaurant is clean, simple and comfortable. The yellow light on the wall makes the atmosphere warm and special and chef Yoshi uses flower bouquets designed by himself to add splashes of color to the room. He wakes up early in the morning to go to the fish-market to buy the freshest fish in Milan. Being Yoshi a professional sushi chef, he knows the secret to offer the best Japanese sushi experience. In addition to standard menu, he offers a bento box with different foods every day for lunch. 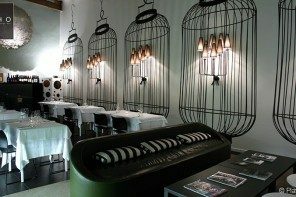 The atmosphere of the restaurant is quiet and sophisticated with strong references to the natural world. 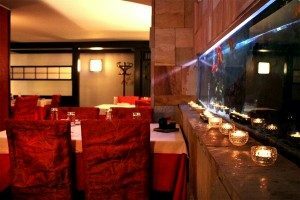 The restaurant is located in an elegant area not far from city center of Milan. 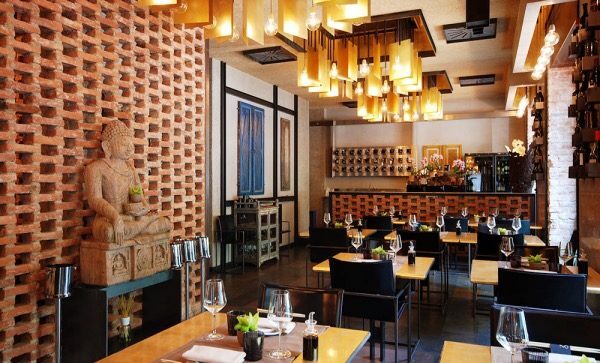 Sushi and sashimi are the main dishes, but Hana restaurant is a place where you can appreciate new flavours. Light and delicious food is accompanied by a selection of 30 wines. 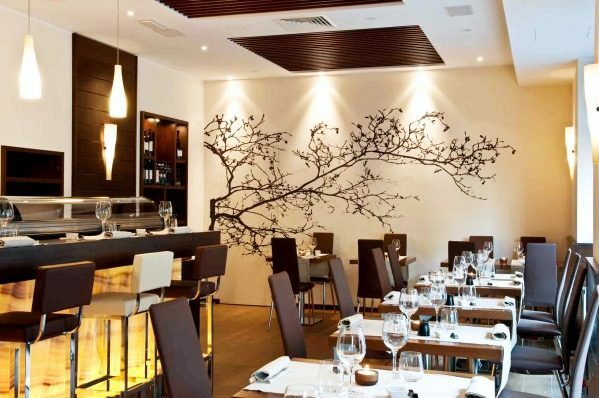 The simple, linear interior at Iyo is made welcoming by warm lighting and materials offering you intimate atmosphere. Watching the chefs prepare the food is one of the most enjoyable ways to experience Japanese food culture. 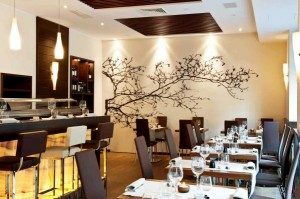 In addition to some classic dishes they serve new creations, mixing typical Asian flavours with the best Italian ingredients, designing a unique and original culinary experience. 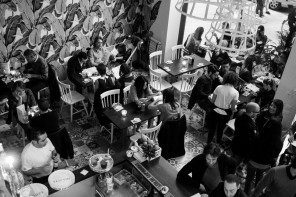 Superior service, excellent food, fresh ingredients, trendy location- Iyo is one of the best Japanese restaurants in Italy.